My awesome summer intern, Nicole Ratner, does a hail to kale! Oh my kale! What’s the craze all about? Well, this green, leafy vegetable is referred to as a superfood for a reason: It’s packed with vitamins (A, C, and K), minerals (magnesium and potassium), and antioxidants (lutein and zeaxanthin), to name just a few. 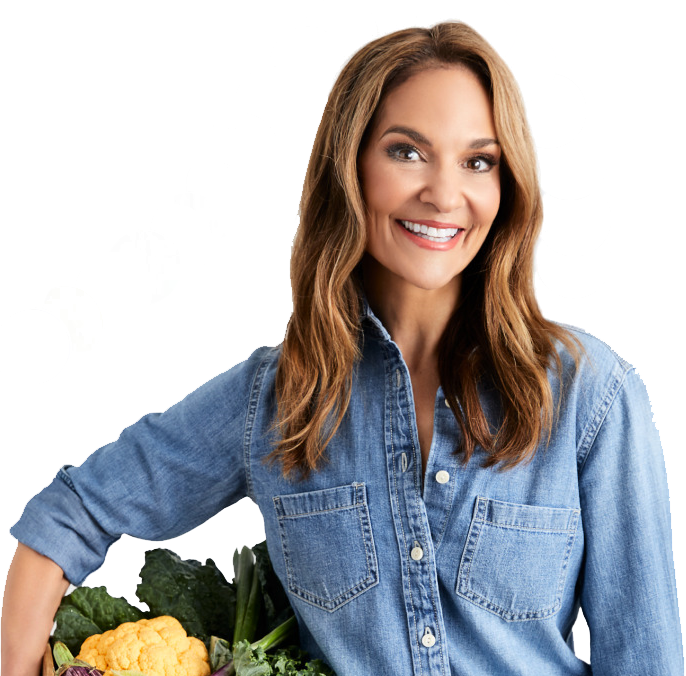 If you are a kale lover, then you’re in luck—here are four deliciously easy ways you can incorporate this cruciferous veggie into your diet. 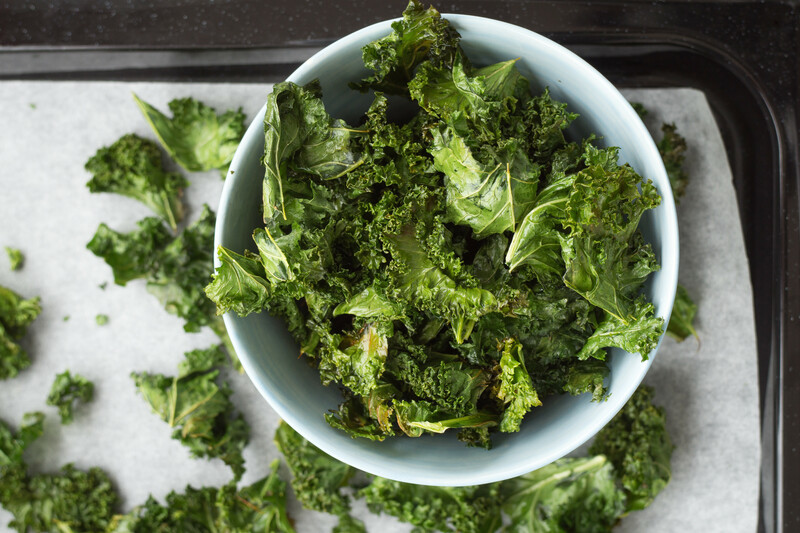 Add it: An incredibly versatile ingredient, kale can easily be used to elevate the nutrition of any dish. No recipe required — simply add kale leaves to soups, salads, or dips—it’s really that easy! Toss a handful into this delicious soup. Bake it: Add a little crunch to this low-calorie vegetable by drizzling a dash of olive oil and salt and then bake at 400˚ for 8 to 10 minutes. And voila, kale chips! Put them in a bowl and then watch your favorite show on the couch while you munch. Enjoy. Get the full recipe. Blend it: Believe it or not, kale is a great mix-in for smoothies and shakes. For an extra shot of nutrition, break off the leafy greens and blend a handful with milk plus your favorite frozen fruits—bananas and berries are my go-tos! Try this refreshing green shake. Sauté it: One of my all-time favorite side dishes is deliciously sautéed kale. Mix oil spray, minced garlic and kale over medium heat. Cover the pan and let it cook for about 5 minutes. Open the lid to cook for a few more minutes until the kale is limp, and then add seasonings of your choice—garlic powder, onion powder, thyme…​anything goes. It tastes terrific with just about any entrée, from roasted chicken to grilled fish to BBQ burgers. Pair it with these tasty Cranberry-Apple Pork Chops. Yum!